In this mod ,I totally remake army list and unit base on history account as accurate as possible;For now,there are only three army from different faction.I may add more army list and units in future. 《九边图说》,Offical military manul of Ming Dynasty, written in 1534. 《车营叩答合编》，written by Sun Chengzong，the High Commander of Liaodong(Northeast China) in1621- 1626,Ming's Ministry of War. 《左良玉出师图》,a painting made on late Ming. On 《平番得胜图》,cavalry equip sword and bow.《三省备边图志》said their use lance,when other account record firearm also be used. Sun Chengzong said more than 40% cavalry use firearm ，but it should be too idealized. Cavalry with bows and light lance,7 squads,total 2800 men. As 《开原图说》,an firearm battalion should has 320 handguns,350 protectors,40 light gun.This battalion covered by other 4 squads,each has 300 men,include 90 spears,50 firearm,135 bows.A battle group totally has 360 spears,500 bows,500 firearm,80 light gun,500 other weapon. 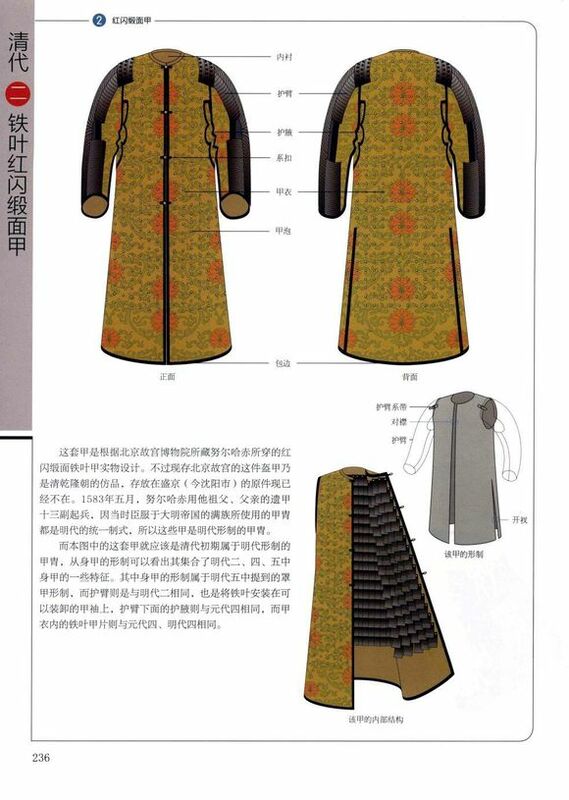 On《左良玉出师图》,spears as long as two men,so it shouldn’t be light spear.I use spearsmen.Manchu accounts record Ming’s spearsmen equip light Armor,but in Battle of Hunhe river(AD1621),Ming’s spearsmen wear double armors. 3 Artillery,9.8%.1150 men,20-30 medium guns,10 heavy guns. As Qi jiguang record,Northern army’s Artillery battalion has 256 Fo langji(inculde light and medium,light about 200,mix with infantry),4 huo jianche,8 Dajiangjun pao. 《島津家文書》，Account from Shimadzu Clan，record the army list of Shimadzu Clan in Japanese-korea war. 1 Samurai.22.7% of total.2500 men.40%cavalry,60% infantry. 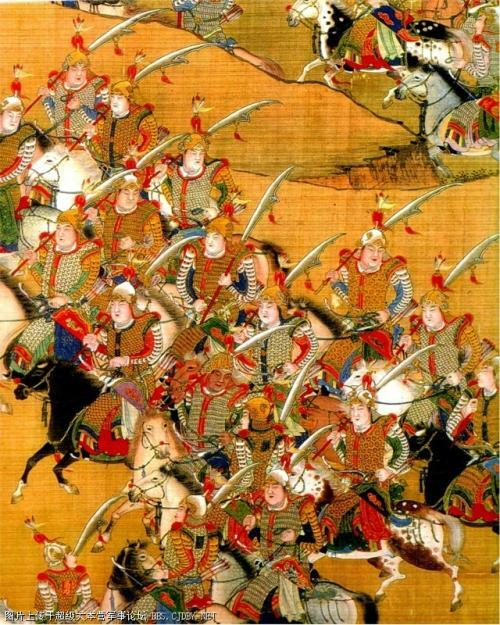 As 《日本戰史》，on a battle in AD1591,there are total 1700 men, include 300 Samurais,150 on horse,150 on foot.In a battle group in AD 1582,there are 11 horse Samurais and 40 foot samurais in total 170 men.Other Sengoku accounts said there are 5%-15% horse Samurais and 10%-20% foot samurais in an army ,depend on the region’s economic.a region is richer,there are more horse samurais and less on foot,and vice versa. Horse samurais with lance,3 squads,total 750 men. 2 Ashigaru.77.2% of total.8500 men.28% matchlock, 23.3% bow,48 spears. The equipment of Ashigaru is very complex and highly depend on region’s economic.On the whole,the ration of spears and range weapon is 1:1,the same as ratio of bows and matchlock.Ashigaru have armor but much smaller and thinner than Samurai,most only protect their chest and back. 《满洲实录》,A record about manchu,with picture,written on 1627-1636. 《大清会典》,the first Qing’s official court system record,written on 1690. 1 Cavalry.36.7% of total.4000 men. As 《满文老档》 and 《满洲实录》,there are half men on Manchu army are cavalry,but many of them fight on foot as heavy infantry.Manchu cavalry equip long armor,looks like ming’s but thicker and heavier,add with iron mask and arm guard.Their use lance,bows and swords. 2 Infantry.59.6% of total.6500 men.1500 are dismounted cavalry.bows 28%, matchlock 14%. Before AD1626,there are many non-manchu people in Manchu’s army,used firearm.But after this year,most of them were expelled.All old firearm was weeded out,only left matchlock.Most Infantry’s armor is shorter than cavalry,some wear chain mail. 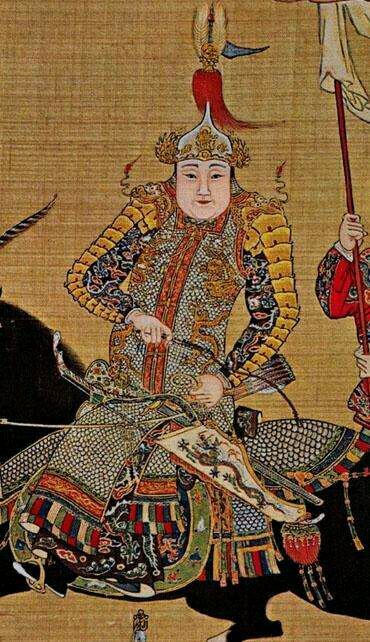 Qianfeng,Vanguard of army,use spear and matchlock.1 squad,500 men. 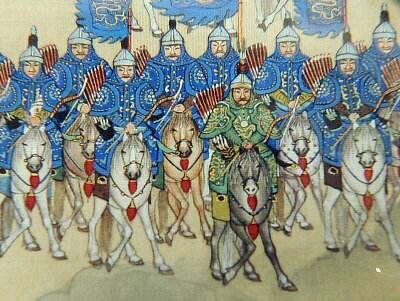 Changjiabing,dismounted cavalry,use bows and spears.2 squads,1500 men. Huoqibing,infantry with matchlock.2 squads,1000 men. Changqiangbing,infantry with spears.4 squads,2000 men. Duanjiabing,infantry with spears and bows.4 squads,2000 men. 3 Artillery.3.6% of total,400 men. 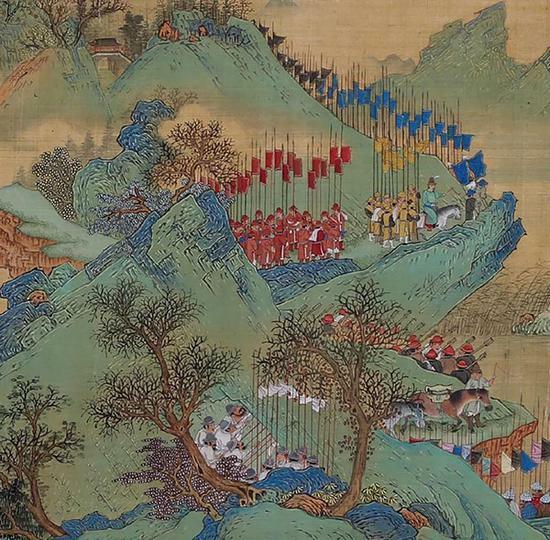 Manchu use former ming’s artillery,but before 1644 they never have regular artillery battalion.After invade Central Plain,Manchu build several Heavy-artillery battalion. Dajiangjun pao or Hongyi pao,2squads,400 men. Note: It is a custom battle mod,but should also work with campaign mode. Thanks to mittermaye from www. Toaw.org,who give me most Sources. This mod is now downloadable in-game from the "Download Content" button on the Historical Menu page. Note that this mod requires the Mandate of Heaven DLC. Wow! Very nice mod. Thank you wzfcns. Very fun to play. And yes please add more when you can.